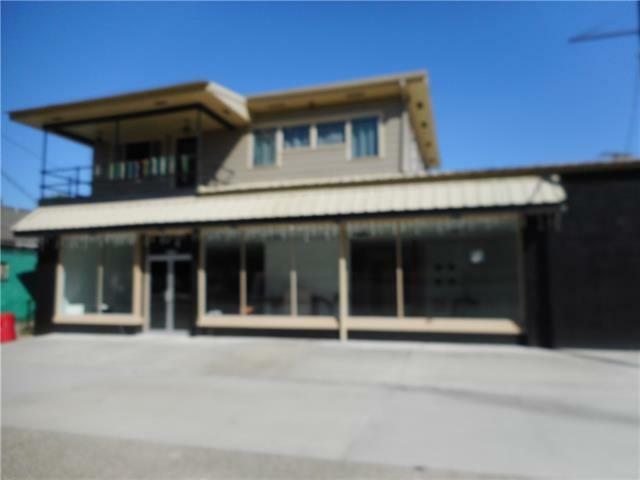 Historical Olde Town 1st Floor of building available, 2706 sq ft. with retail store front/warehouse/office cubical space, managers office, storage and bathroom. More space available if needed. 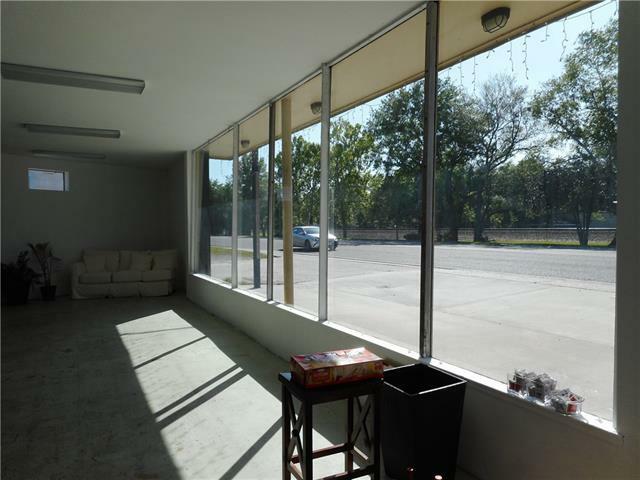 Will build out to suit or negotiate own build out for rent reduction. Extended term lease available. Move that business and increase your potential sales with FRONT STREET exposure and ON THE PARADE ROUTE. 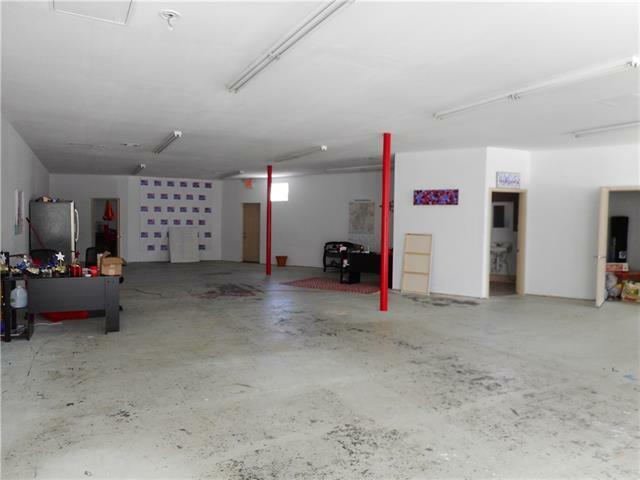 The entire building is for sale, see MLS 2149575. Zoned C-3.